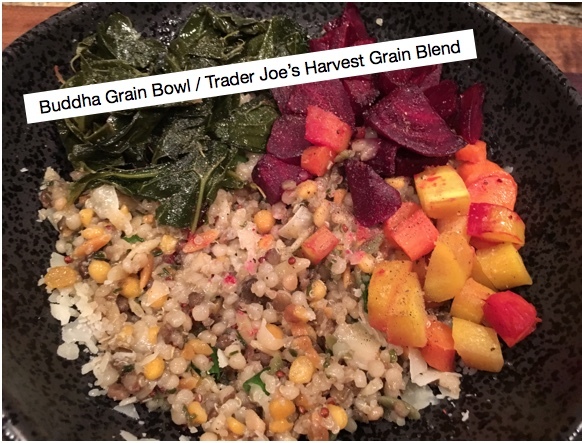 I recently made a Buddha Bowl using Trader Joe's Harvest Grain Blend and I have to say it's very good. 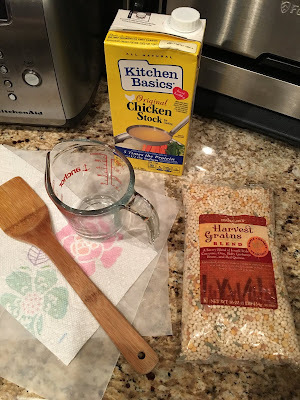 I followed the directions; using chicken broth instead of water. I added a little Himalayan pink salt, black pepper, white pepper, olive oil, and fresh scallions. 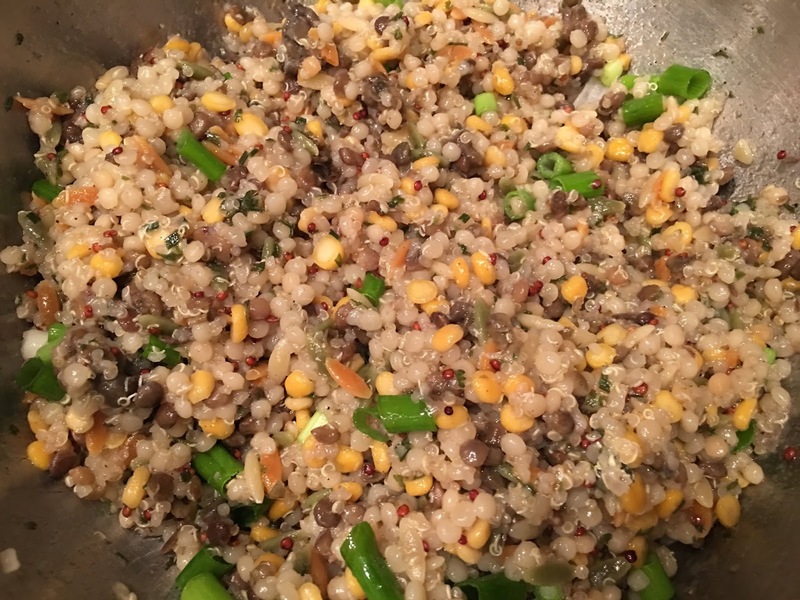 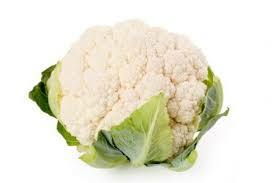 You can certainly top your grain bowl with a variety of vegetables and a protein if you like. For my Buddha Bowl I used steamed red and golden beets and braised collard greens.